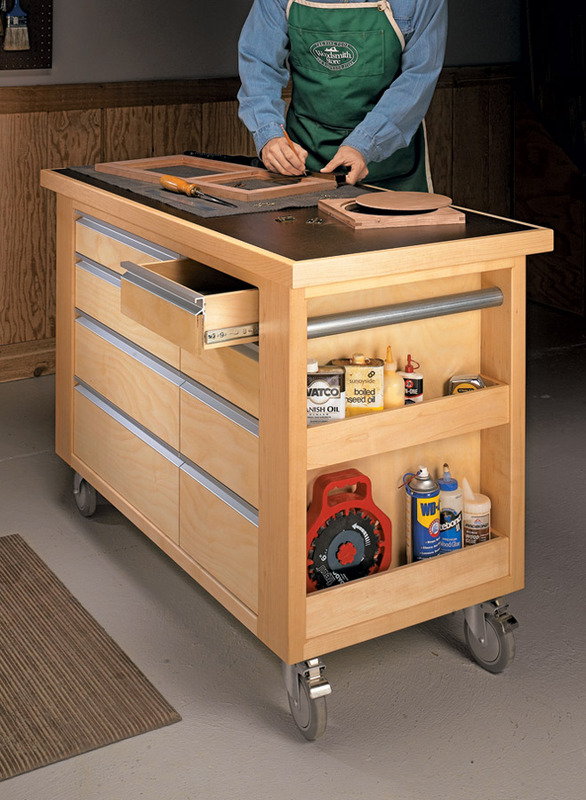 This handy cart is loaded with storage options and provides a rock-solid worksurface no matter what the task. 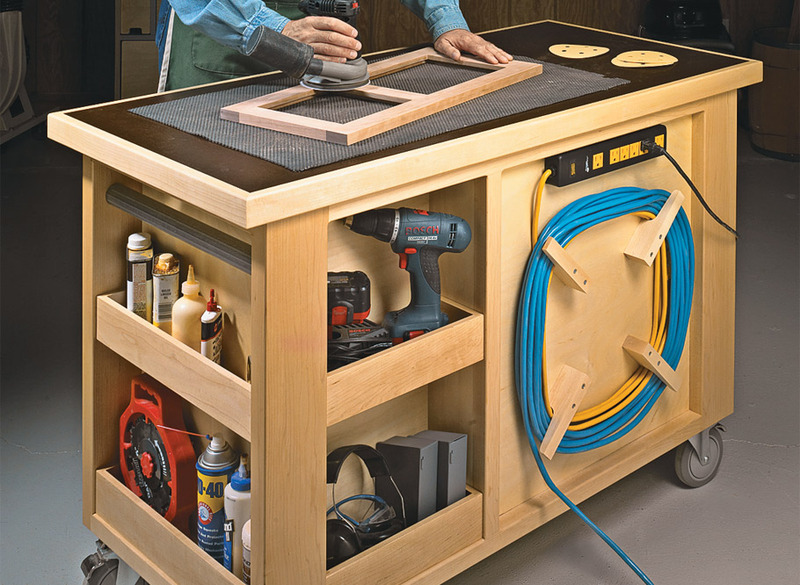 In any shop there are two things you can’t get enough of — storage and work surface. 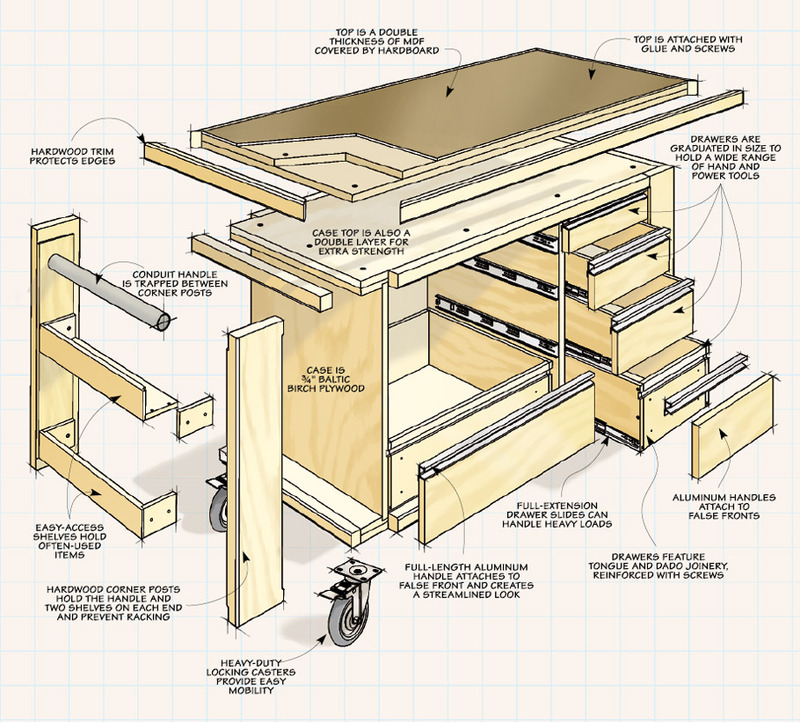 That’s why this roll-around work cart is a welcome addition. 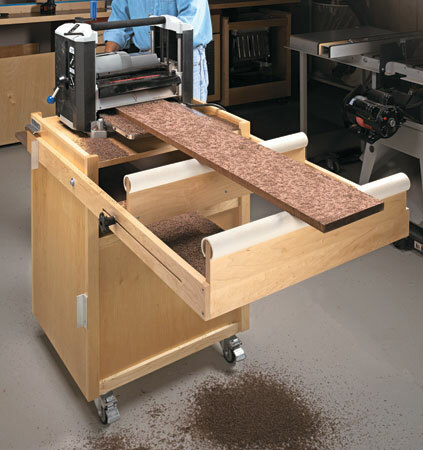 With eight, heavy-duty drawers on full-extension slides and six easy-access shelves, you’ll have the tools and supplies you need for any project close at hand. And the beefy top means room to work isn’t a problem either. The case is made from 3?4" Baltic birch plywood, while the top is a double layer of MDF with a hardboard cover. 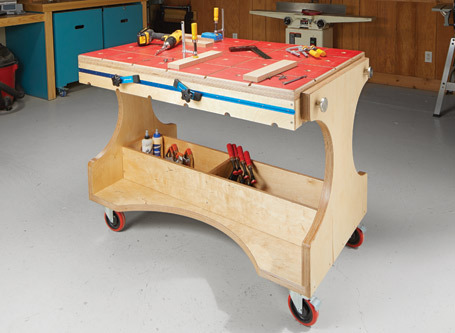 It won’t have any trouble standing up to the demands of your shop. We also added hardwood trim to protect the MDF and plywood edges. 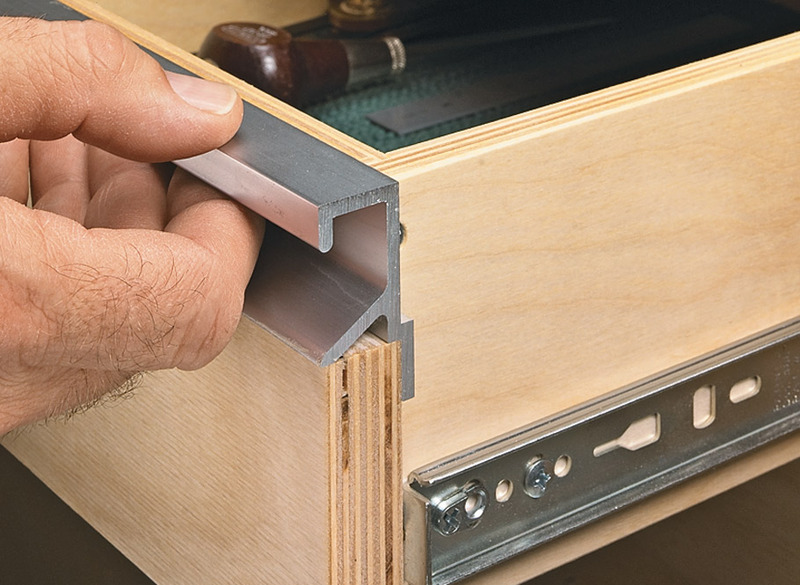 But the most eye-catching part of this project is the drawer handles. They give the cart a really “highend,” professional look. 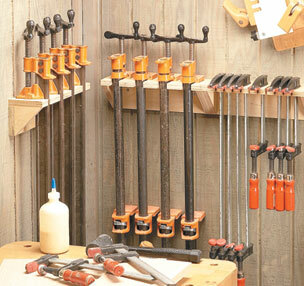 Make your shop workhorse even more productive with this handy project.